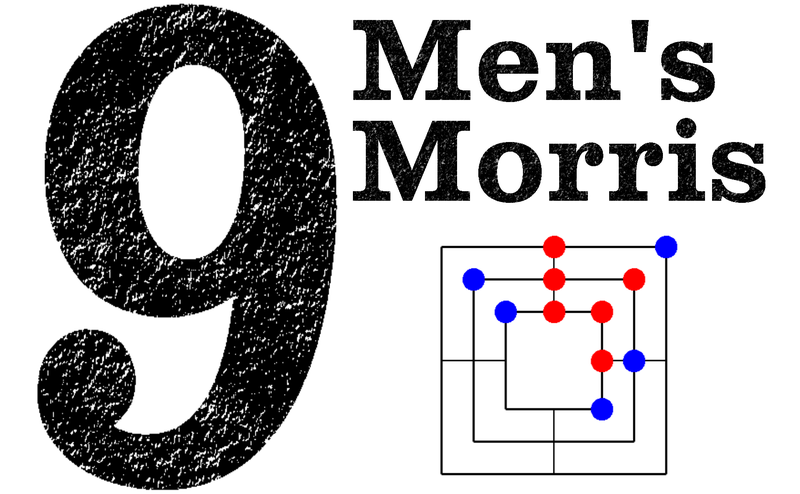 Nine Men’s Morris is a two player strategy game that you can play with your friends on BBM. The game itself is turn based and plays like a cross between checkers and tic-tac-toe. To start the game each player places 9 tokens onto the gameboard, with a random selection determining which player goes first. 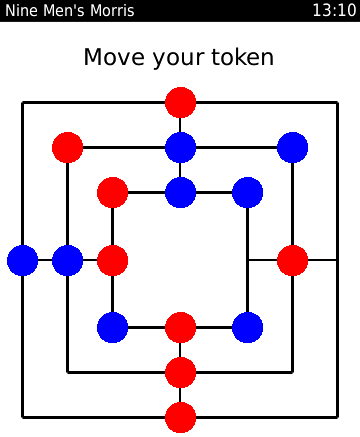 After all tokens are placed, the players take turns moving their own tokens to try and get three in a row to form a Mill. Forming a mill allows you to remove one of your opponents tokens from play. As with checkers you win after removing all of your opponents pieces, or by placing them in a position where they are unable to make a legal move. Your own pieces are always red, while your opponent is blue. For more details on the game see Wikipedia. Development of this game started at the BBM Hackathon in New York City. 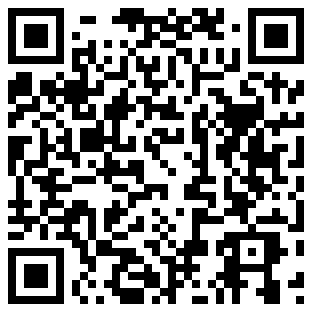 The introduction of the BBM API solved many of the problems that multiplayer games traditionally have. By allowing you to challenge friends already listed in BBM you can avoid the hassle usually associated with finding your friends in game.